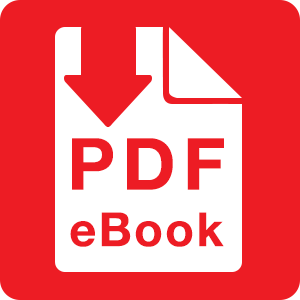 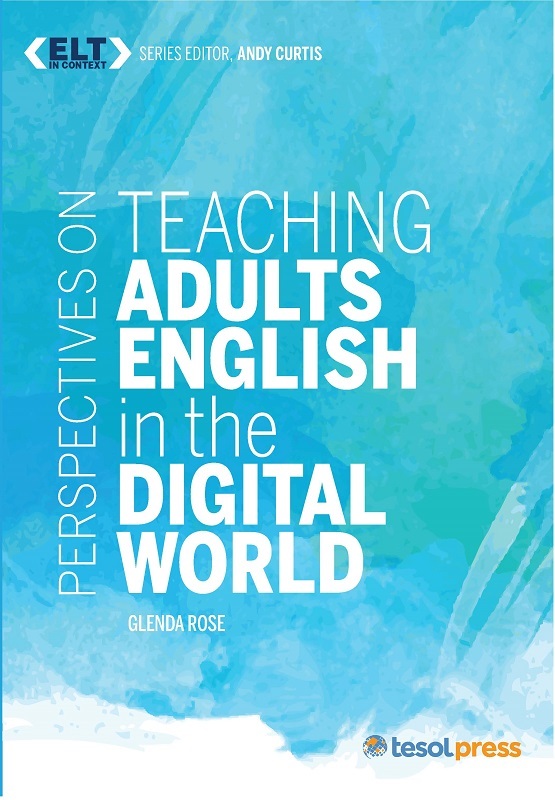 Gain an in-depth understanding of the Chinese learner to improve your teaching practices and help your students succeed. 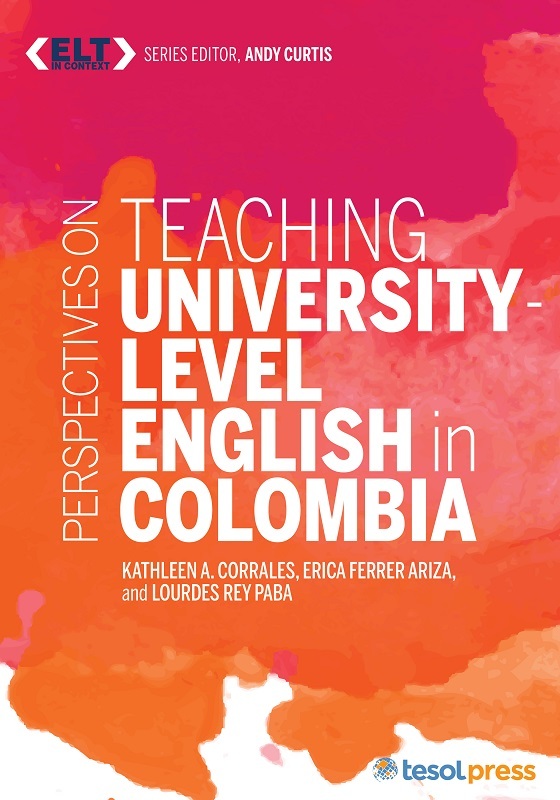 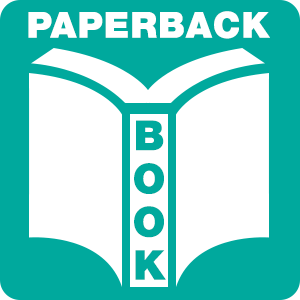 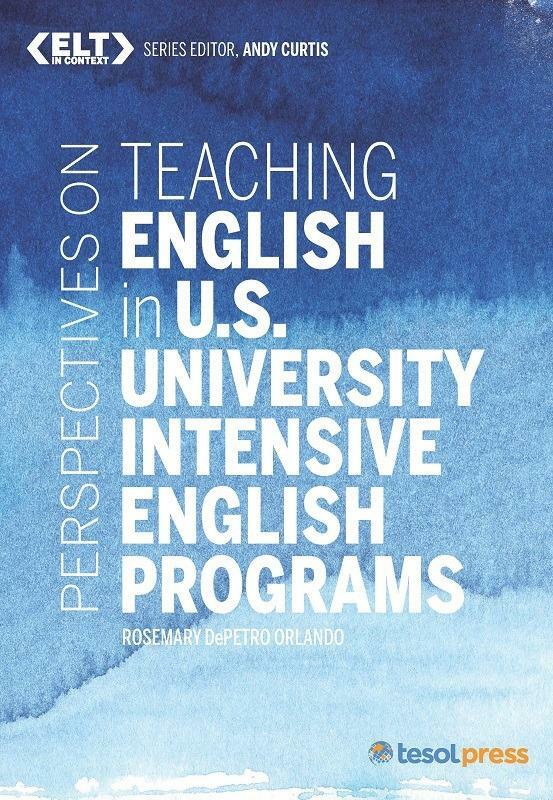 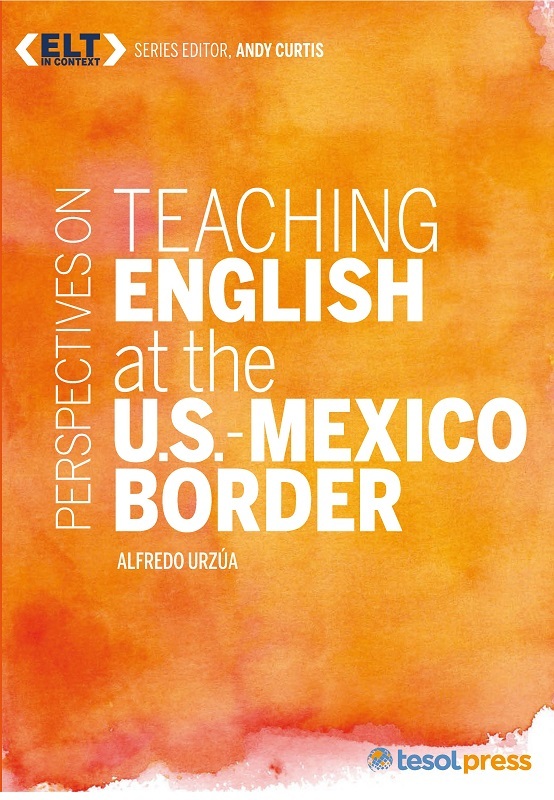 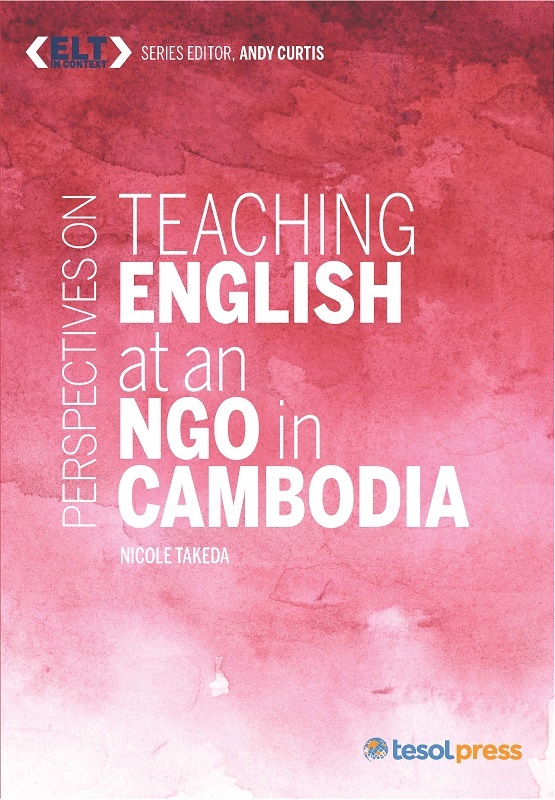 Take a step back from familiar contexts and examine how institutional structures, the relationship between the U.S. and a student's country of origin, and the student's motivations and attitudes all play a role in their English learning. 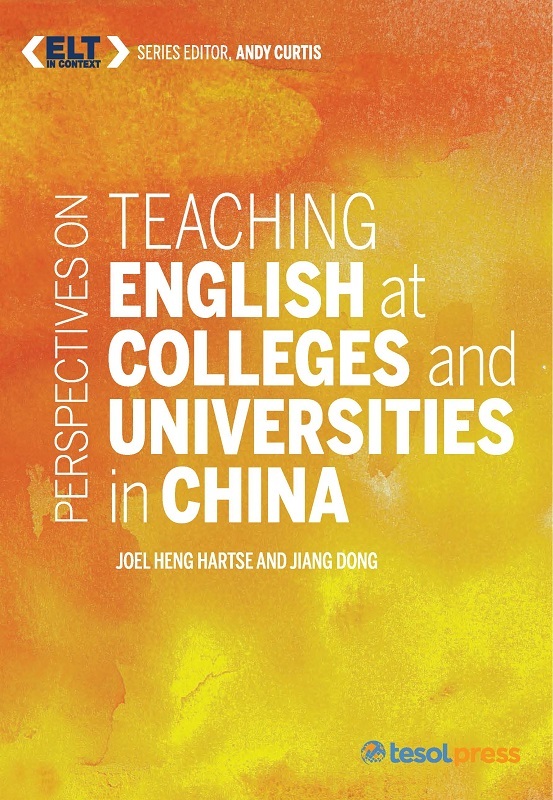 Gain an in-depth understanding of the Chinese learner to improve your teaching practices and help your students succeed. 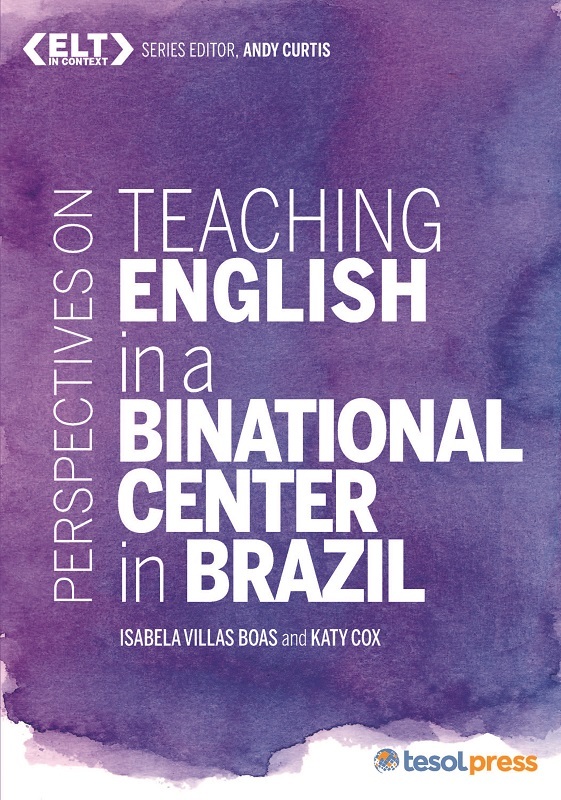 Take a step back from familiar contexts and examine how institutional structures, the relationship between the U.S. and a student's country of origin, and the student's motivations and attitudes all play a role in their English learning. 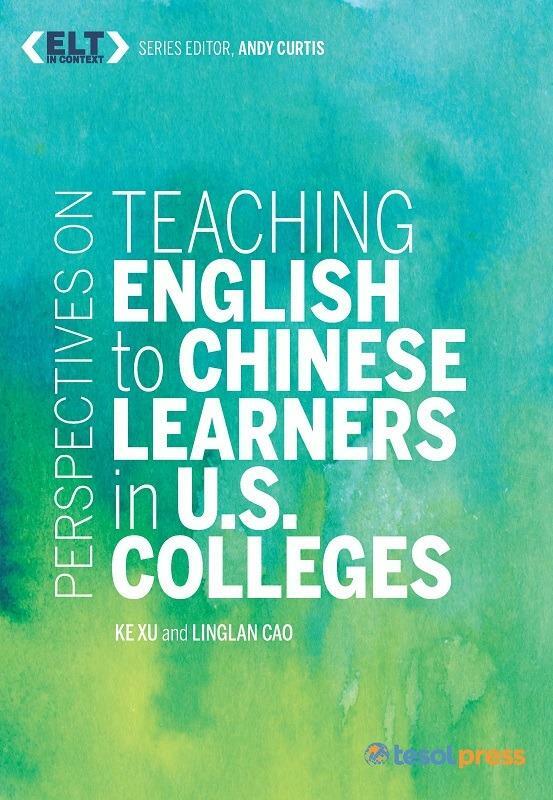 Experience first-hand accounts from authors Ke Xu and Linglan Cao and "A Day in the Life" perspectives of both a teacher and a student. 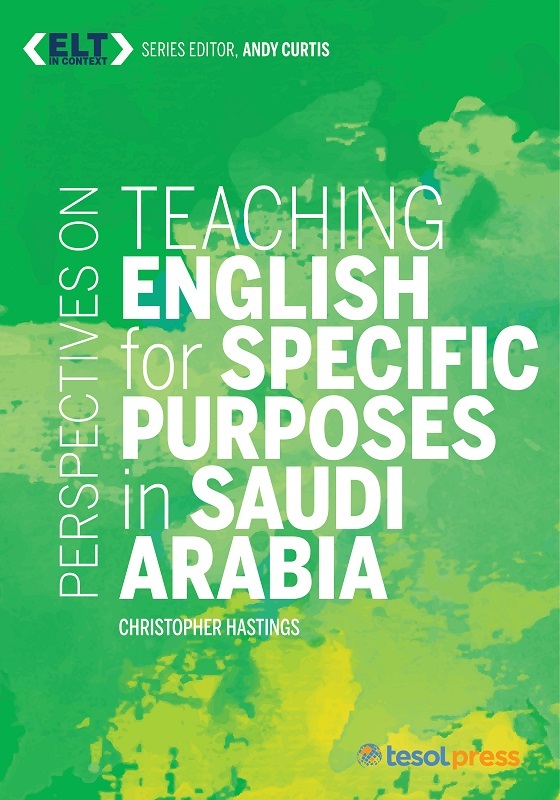 This search for knowledge and understanding can be done for any student population to best meet each teacher's needs, bring about positive change, and create the best learning environment for all.